The Martial Arts Illustrated Open Championsips 2010 took place on the 26th September 2010. 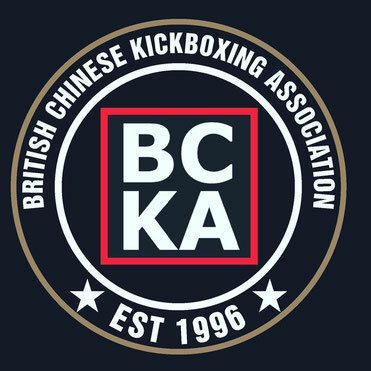 The BCKA would like to thank all those who represented the club at the championships. Congratulations to all fighters who competed.